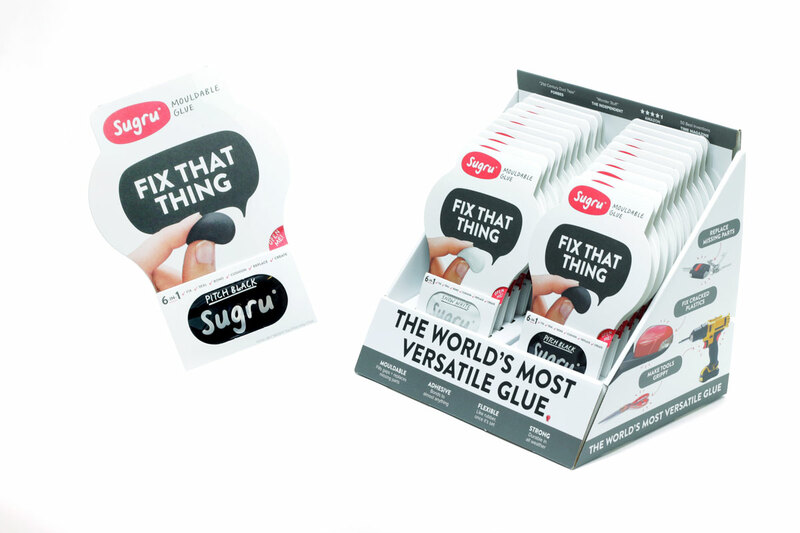 Sugru is an extraordinary new technology in mouldable glue designed for fixing, making and improving multiple materials. 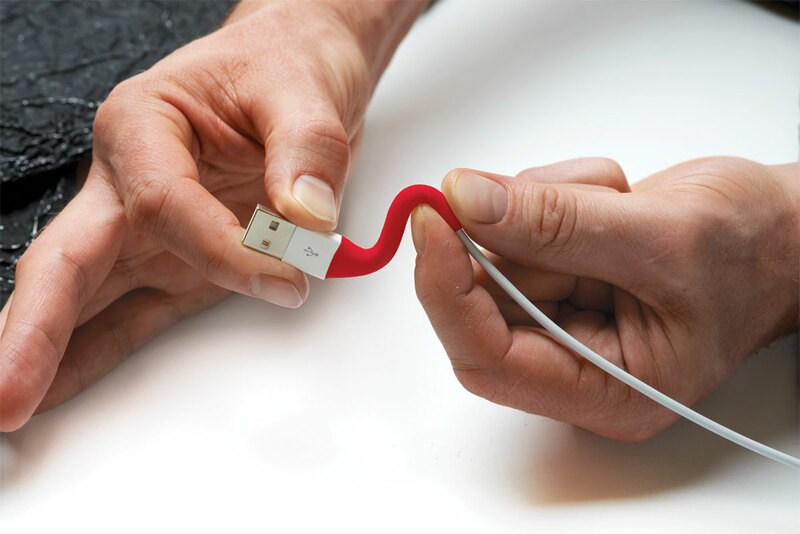 Just stick and shape it, and in 24 hours it turns into a silicone rubber. 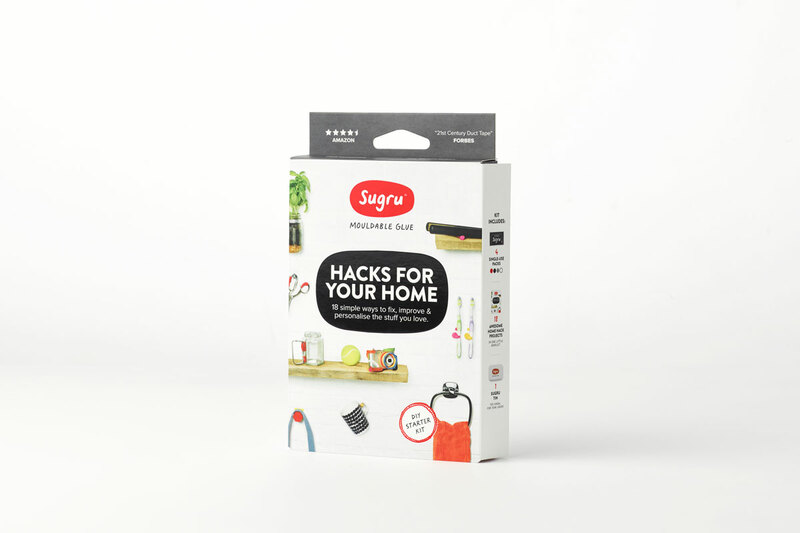 It’s an inventor-lead start-up based in Hackney, London. a highly versatile design role within a creative team, working to tight deadlines and budgets, in an ever-changing, dynamic company on a variety of briefs. 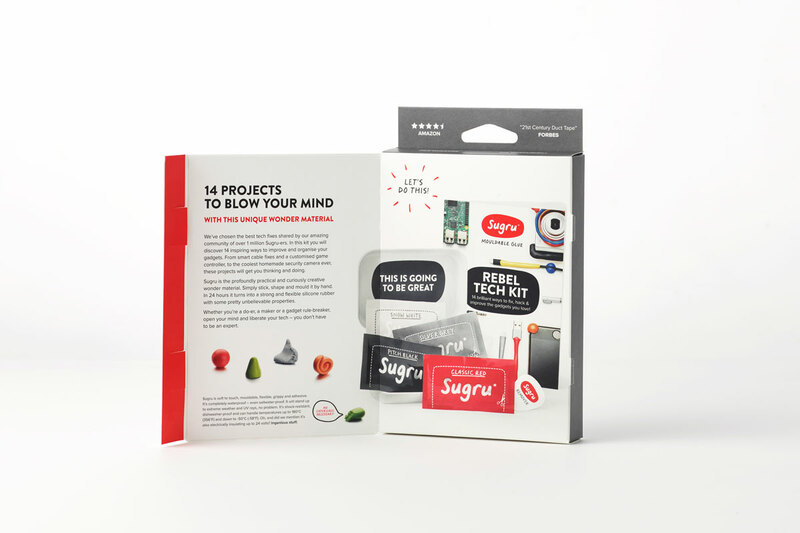 Developing Sugru’s new kits required communication with the entire team, from senior management to the production floor, clarifying development issues, design decisions and implementing new parts and processes. 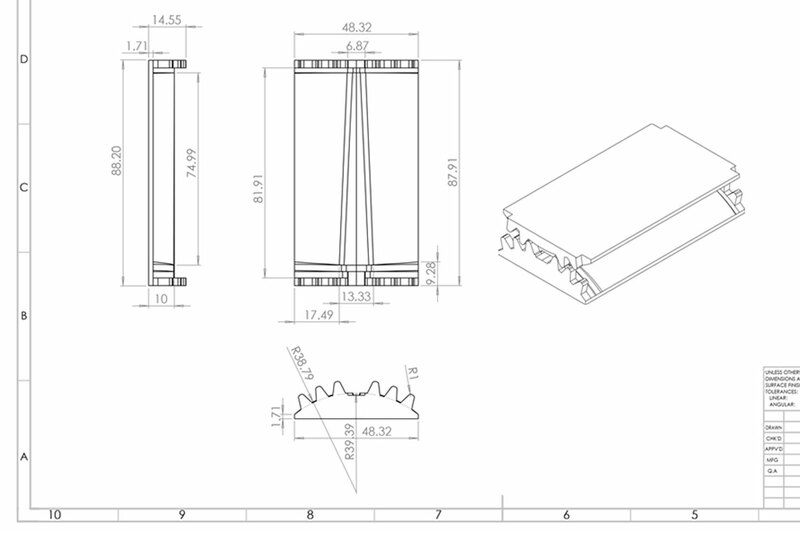 Creating new single packs and POS included managing the whole NPD process from initial concept through to final production. 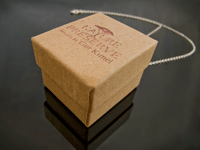 My input allowed for a unique design and a smooth process within a short lead time, and resulted in the delivery of premium quality packaging. 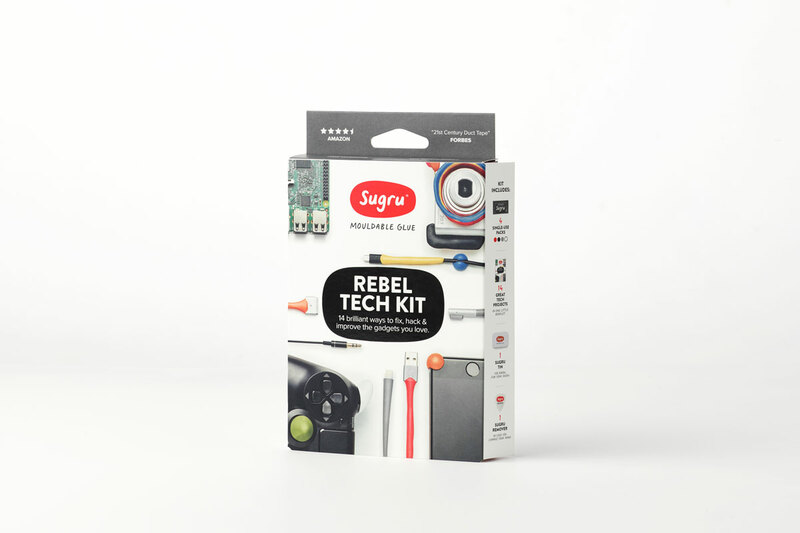 – Design responsibilities included structural design for packaging and POS, CAD 3D modelling, making of props for high production value videos, devising new project ideas using Sugru for the company’s thriving online community. 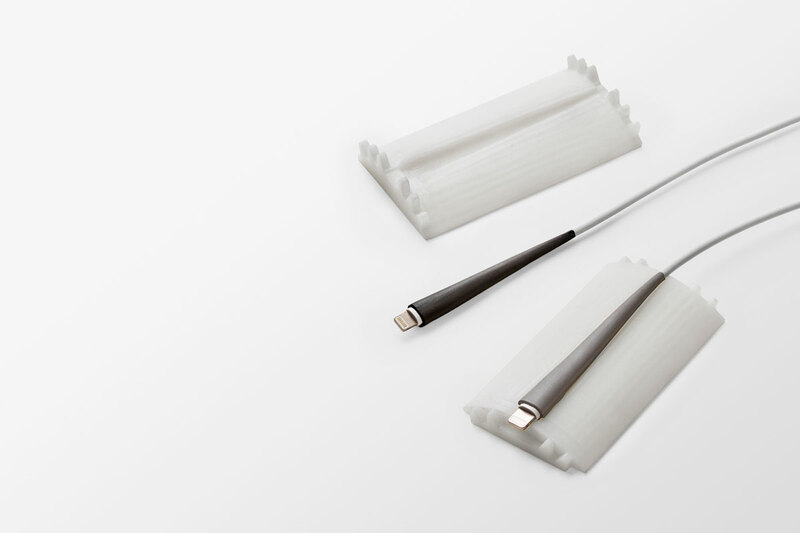 – Model making, rendering and samples prototyping for meetings with investors and potential customers, visualisation in 3D of future products and range expansion plans.